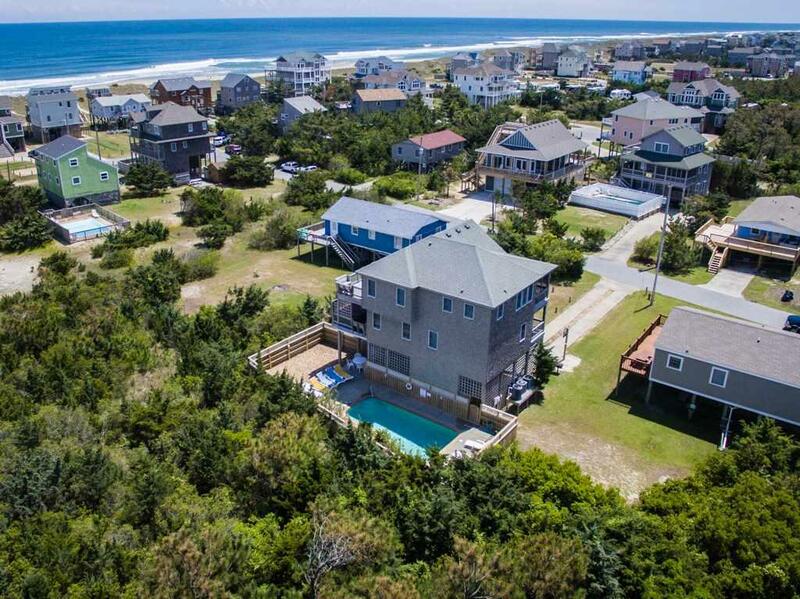 Beautiful custom home just 4-Lots from the oceanfront which makes for a short walk to the beach. This family friendly home is well designed with expansive windows which provide a lot of natural light and a bright and airy feel throughout. 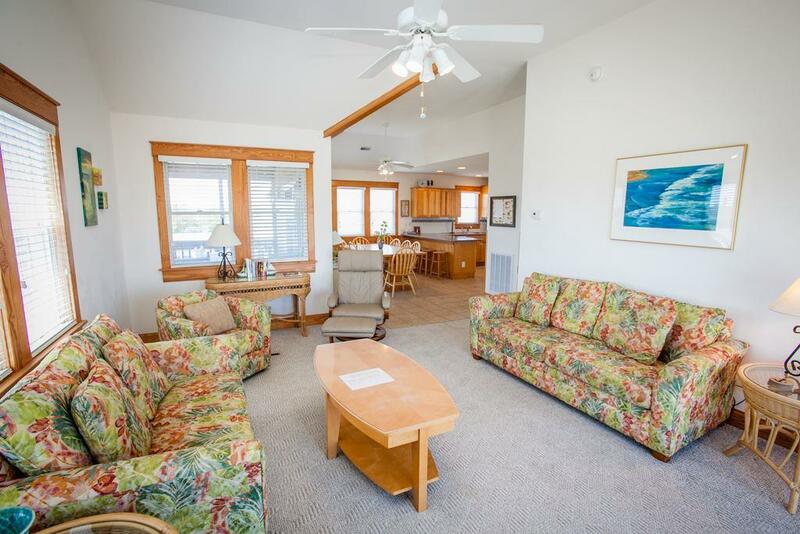 Spectacular views, cathedral ceilings, spacious living areas, gorgeous furnishings and lots of great extras, place this home a step above the rest. 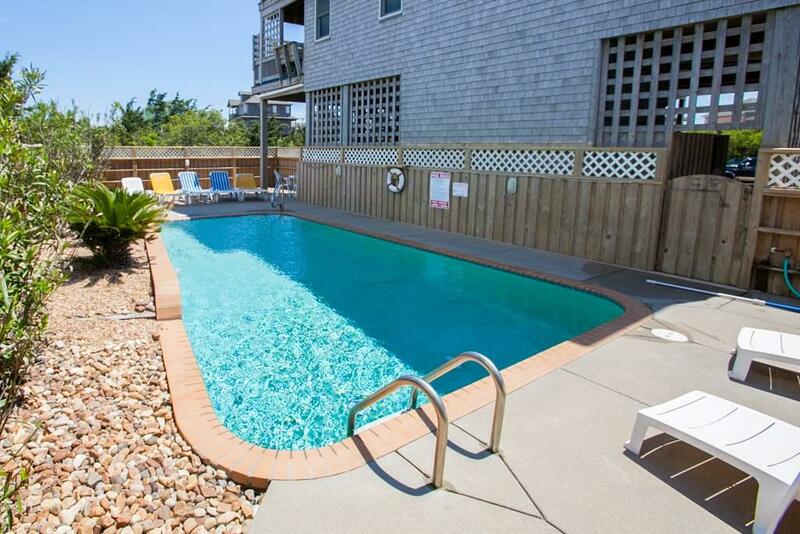 After a day at the beach take a dip in the 15 x 27 private heated pool, relaxing soak in the 6-person hot tub or enjoy a cold beverage on the screen porch while taking in a beautiful sunset. The chef in the family will appreciate the large, well-equipped kitchen and the 10-person dining table and breakfast bar is the perfect place for the entire family to gather at meal times. 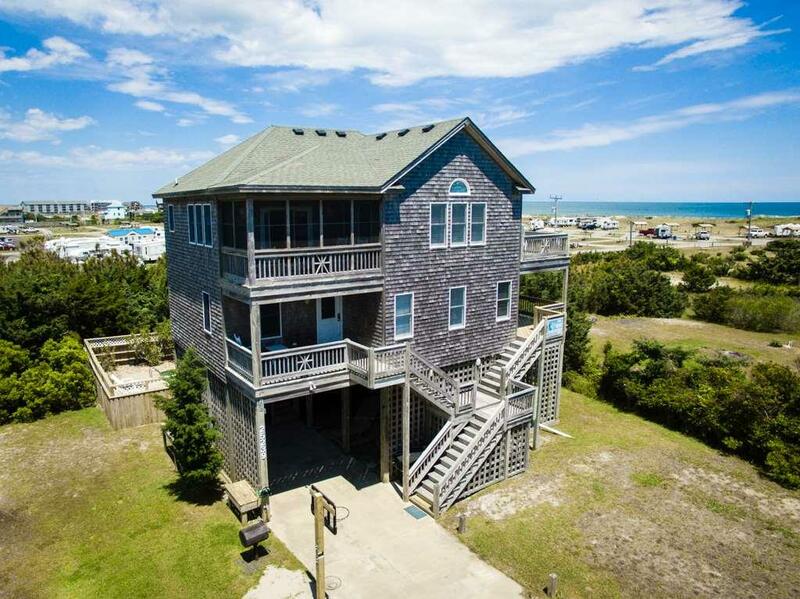 From sunrise to sunset; youll enjoy the generous amenities and stunning views that this home has to offer. Rental Cottage Name "Two Sons"